I'm receiving the message "There are no valid service accounts" when I try to log into the game. I am encountering an error regarding my handle list being full. How do I create a new handle? How do I set up the PlayOnline Viewer for the first time? Increased number of characters which can be created. While logging in I get the message “Password Incorrect” in the PlayOnline Viewer. I am getting the message “Incorrect PlayOnline ID or Password” when I try to log in. How do I reset my password? How do I log into FINAL FANTASY XI? Which email address will you use to send campaign codes for the FFXI Return Home to Vana'diel campaign? How do I uninstall the Steam version of FINAL FANTASY XI? How do I register the reward code for the Chocobo Shirt and/or the Destrier Beret? How do I install and play expansion software? I forgot my Square Enix ID. 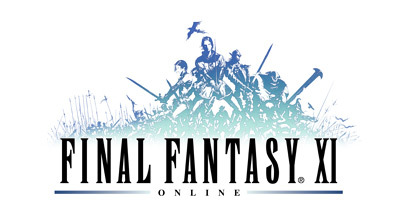 Is it possible for me to play FINAL FANTASY XI without transferring?